Who owns your money narrative? You or the commercial establishment? Imagine that you can rescript your life to reflect your true wealth. 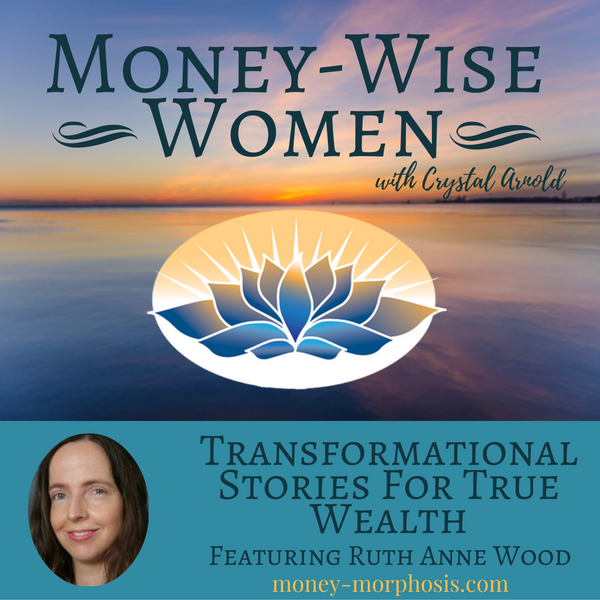 “Money-Wise Women” guest Ruth Anne Wood gives practical exercises to shift your story immediately. You can use your story-telling powers to create the satisfying and prosperous life that you desire. In this conversation Ruth and I explore why barter and exchange systems build resilience in times of transformation. Money is an agreement to measure value; it is the power of relationships that build true wealth. Visibility of flows of value allow us to take more effective action. What values are embedded in our exchanges? We are here to support change agents, business professionals, community builders, and visionaries. This includes women who give their passion, creativity, and knack for connection to create value for the generations to come. A woman’s body is made as a cauldron of transformation; we are literally the bearers of life. It is our sacred responsibility to birth the new world through our leadership and determination. We invite you to experience transformational storytelling to shift beliefs and behaviors that restrict the ways in which you share value with others. Complementary currencies and the barter network provide another way to be valued. We discuss common challenges that keep people from exchanging. To participate in the emergent economy, get clear on the value you want to offer and what support you want to receive. There is immense pain surfacing, especially in the younger generations. Many with innate gifts that are needed for this time are enslaved in debt and/or medicated and ridiculed for their unique genius. Perhaps you doubt your self-worth and can’t imagine people would find you valuable. Perhaps you don’t fit in the mainstream narrative. Ruth and I are myth-makers and transformational storytellers. We recognize an end as a new beginning and have been germinating the values and myths to serve the changing needs of humanity. We sense the thirst of a people and a planet undergoing transformation. It is time to create a narrative to ignite our innate genius through our collective intelligence. New life crystallizes from the field of human unfolding. A myth-maker facilitates this birth by naming what’s happening. Are you ready for a new story? So are we! Ruth Anne Wood will be a guest faculty on our winter course, Find Your Money Voice to develop a new story through scripting with Ruth visit MySuccessScripts.com. 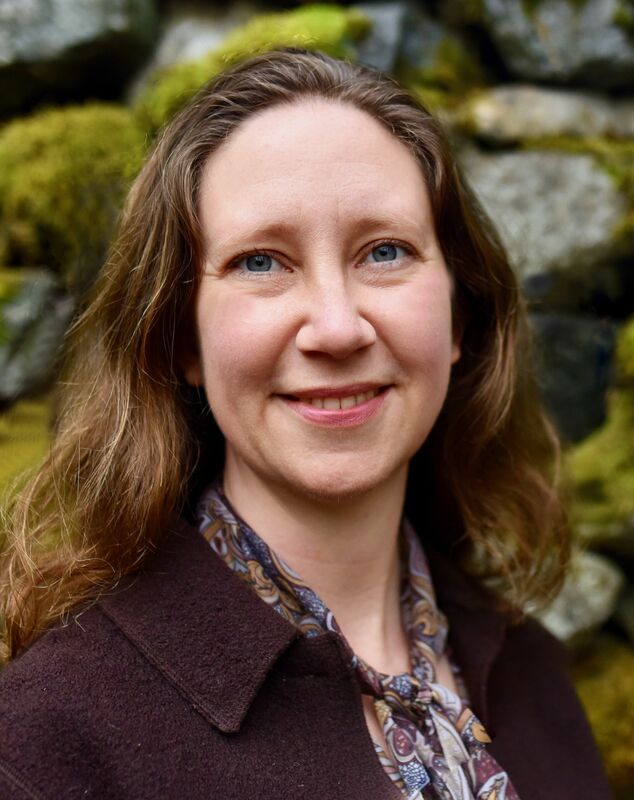 Ruth Anne Wood is the founder of Scripting for Success the show host of international interview series Live Your Peace, an online community for authors, coaches, and joint-venture partners to meet, mastermind, and collaborate. Ruth has interviewed, co-authored, produced live events, and spoken on stage with best selling authors, seven-eight-figure entrepreneurs, award-winning artists, and community leaders. 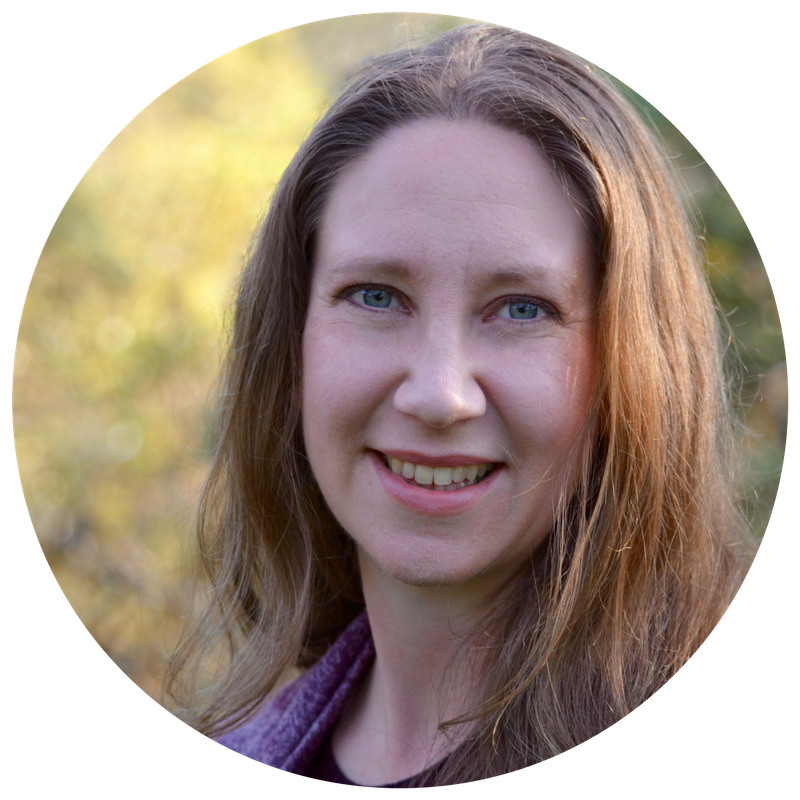 Through her Scripting for Success, Ruth has helped clients write and publish inspirational and biographical books with major publishers. Ruth’s clients are innovative geniuses with big hearts who know how to easily solve complex problems, yet they need help stepping onto the global stage to create a movement as published authors, public speakers, and community leaders. She also works with superstars ready to quantum leap to the next level of innovation and record profits.